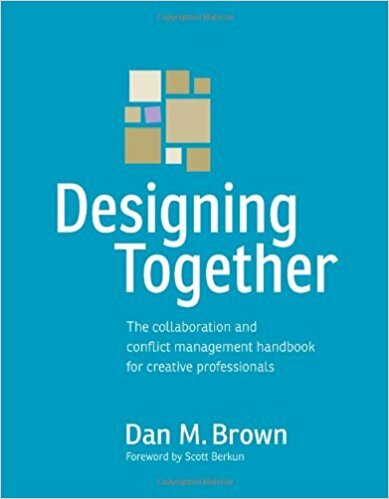 Dan’s two books, Communicating Design and Designing Together, deal with communications and collaboration on design teams, and are widely considered to be essential reading for UX designers. 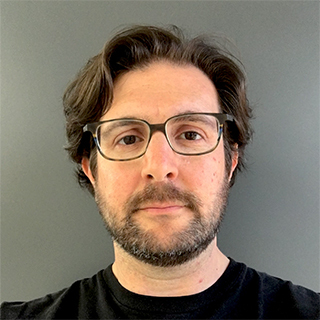 UX teams all over the world have played his game Surviving Design Projects, to improve their conflict management skills. 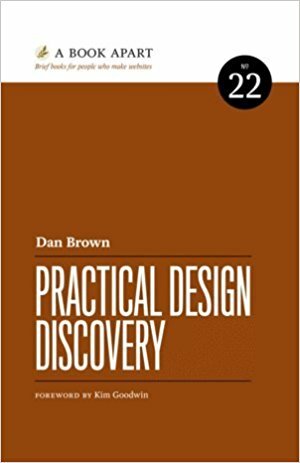 His new book Practical Design Discovery deals with the very first phase of a project, in which the product team seeks to understand the design problem. Follow him on Twitter @brownorama. Whether you call it discovery, strategy, requirements, research, or inception, the first 20% of a design project can make or break it. Get it wrong, and your project collapses into a disorganised mess. In this workshop, we'll look at what makes for great discovery. Discovery is not just about conducting research and holding a kick-off meeting. Discovery is establishing the design problem and setting a direction for the solution. It’s about collaborating with the team to build a shared understanding of the constraints and context. It’s creating a foundation from which you can confidently make decisions throughout the design process. It’s agreeing on a plan for detailing and implementing the product design. Information architecture remains the hardest part of the design process because it deals with abstractions. Even if you’re designing a navigation system, that part of the UI reveals only a small part of the underlying structure. Since design thrives on critique, and it’s difficult to critique something that’s abstract, designers need better tools for making decisions about a product’s information architecture. 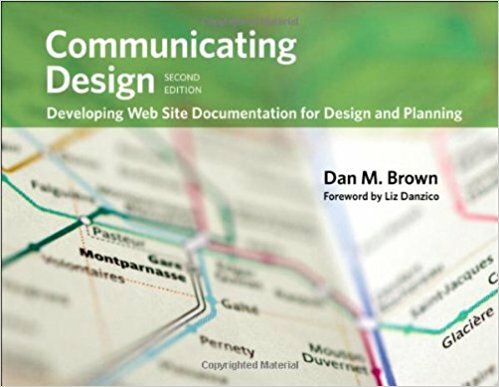 After designing navigation websites and frameworks for digital products for 20 years, I realized that on every project I asked myself the same set of questions about the underlying structural decisions. These questions are the very critique that helps me move the design process forward. Each question is a lens, through which I examine the structure. I choose a label for a category and ask myself, “What’s missing from the implied contents of this label?” I nest one category in another and I ask myself, “Even though this belongs here, does it bury an important concept?” I develop a set of top-level categories and ask myself, “What story does this tell about the organization?” The purpose of these lenses isn’t so much to determine correctness, but more to look at my decision from all angles. They let me dig deeper into my decisions to make sure my thought process is robust. In this session, I’ll share some of the lenses, how they’re used, and how you might apply them to different IA challenges. As a consequence of articulating these lenses, I’ve also come to some realizations about the practice of information architecture itself.